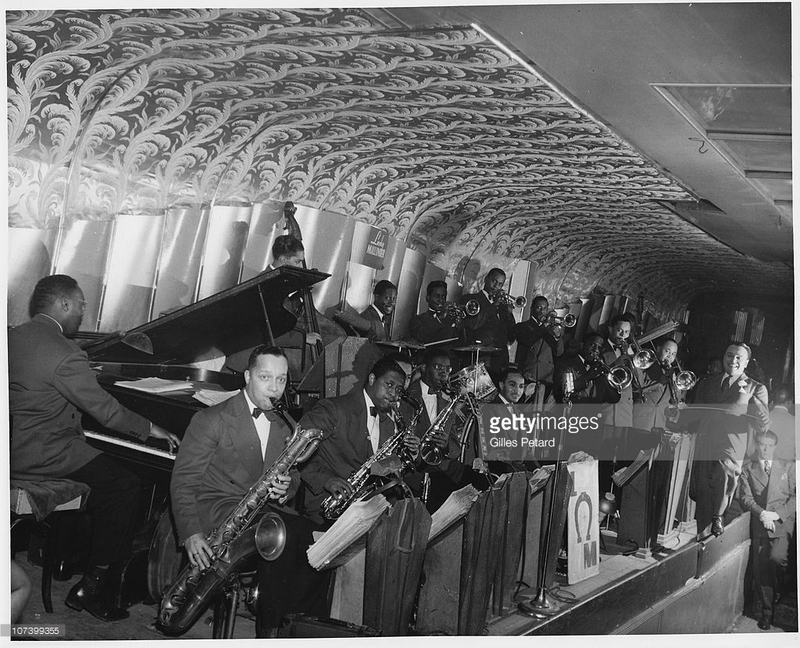 1945 – Lucky Millinder & His Orchestra performing on the Savoy bandstand. Source: photo by Gilles Petard, Redferns Collection, Getty Images (ID 107399355). Previous PostPrevious 1945 – Lucky Millinder & His Orchestra performing on the Savoy bandstand. Source: photo by Gilles Petard, Redferns Collection, Getty Images (ID 107399355).